Research by Michelle Lem et al (University of Guelph) asks homeless young people (aged 18-24) what their pet means to them. 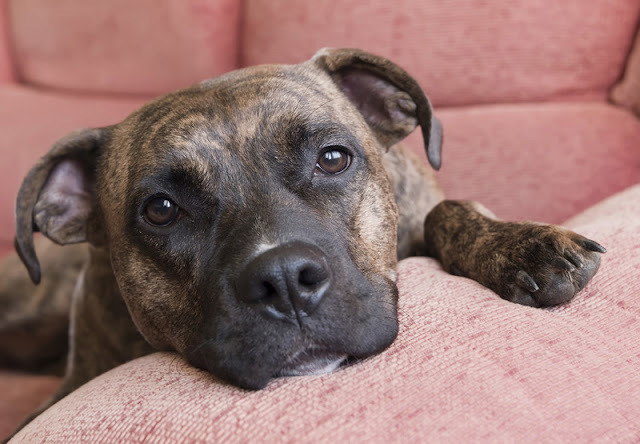 Previous studies have focussed on the benefits to homeless people of owning a dog or cat. The aim of this study was to get a balanced picture of both the advantages and disadvantages. Ten homeless young people took part in in-depth interviews about their pet. 8 of them had a dog, and 2 had a cat but had previously had a dog whilst homeless. Most lived on the street or in a vulnerable housing situation (squatting/couch-surfing), and three had found stable housing. The main theme to emerge was that of putting the animal first. Everyone in the study said they put their pet first, even if this meant suffering hardship themselves. For example, they would not take up housing if they could not bring the animal with them. This shows the value they place on the companionship they get. Some young men described sleeping on the street because they were unable to find a shelter that would allow pets. Another had become homeless because the dog was not allowed at the relative’s apartment where he had been living. One man described how he had a job, but with no home he had nowhere to leave his dog while he went to work. At first he found someone to mind the dog for him during the day, but they were not reliable which meant that sometimes he could not go to work, and so he lost the job. Some participants said the pet helped them to stay out of trouble with the police and to use less drugs. (Some participants did not mention drug use). There were different views about begging, with some saying it was wrong to take an animal begging, and others liking to because it meant they made more money. There were stresses associated with looking after an animal. One young woman said, “It’s really hard taking care of them because I can’t always get them food… I’m worried that something might happen to them.” Several people had lost an animal, in one case when it was run over, and in two cases when it was taken in by animal control (following arrest/being sent to jail) and subsequently euthanized. The research took place in Toronto and Ottawa, and involved very detailed interviews with a small number of people. The advantage is a rich dataset, but it is not possible to generalize from such a small sample and so more research is needed. The recommendations will be especially helpful to organizations that cater to homeless people. Suggestions include allowing pets in some shelters, schemes to make pet food and veterinary care available to the homeless, and even dog daycare at shelters to help people transition into employment. 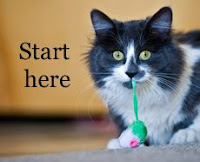 Some organizations have programs to assist with pet food and vet care for homeless and low income people. For example, the BC SPCA has an outreach program called Charlie's Food Bank, which goes to Vancouver's DownTown East Side every Thursday morning. 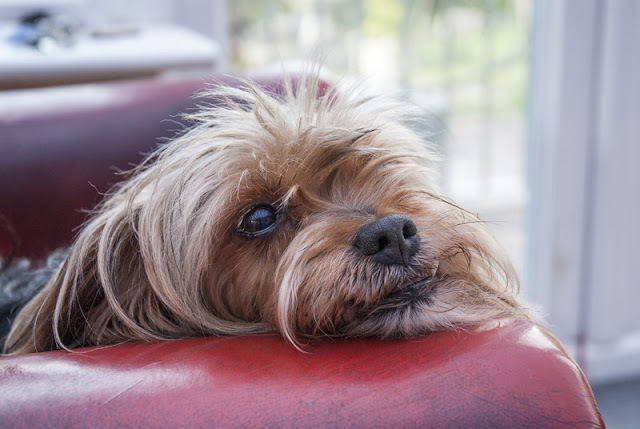 The importance of housing does not only apply to people who are homeless – lack of suitable housing is a very common reason for companion animals to be surrendered to humane societies. 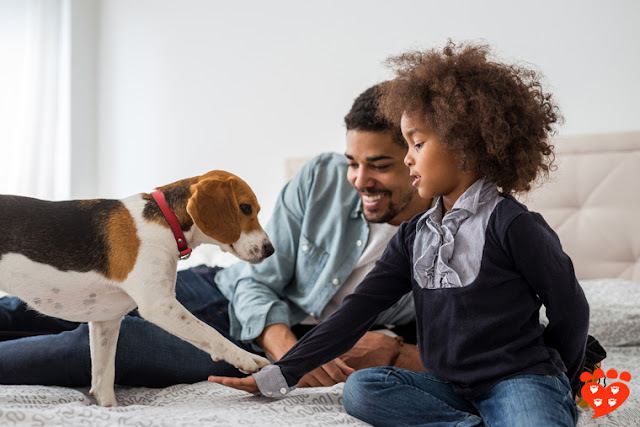 Making more pet-friendly housing available would benefit both people and their pets. Lem, M., Coe, J.B., Haley, D.B., Stone, E., & O'Grady, W. (2013). 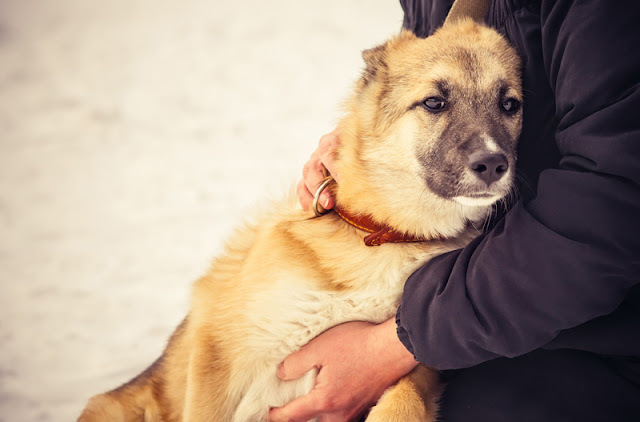 Effects of companion animal ownership among Canadian street-involved youth: A qualitative analysis Journal of Sociology and Social Welfare, XL (4), 285-304. Such a great article. This is why I carry an extra bag of dog food in my car. If I see someone one homeless with a pet, I stop and give them the bag. I can't imagine the feeling of not being able to provide for my pets.